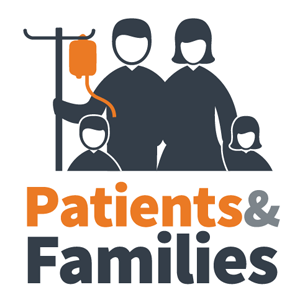 ICUConnect transitioned to a discussion forum in July 2016. If you would like to participate please complete the expression of interest form. 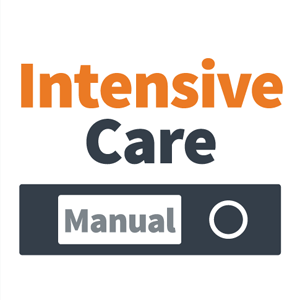 The aim of ICUConnect is to improve the outcomes of critically ill patients by facilitating the distribution of knowledge across the intensive care community. We are open to all individuals who provide care for critically ill patients including clinicians, managers and academics. We are also open to our industry partners. ICUConnect is a discussion forum managed by ICNSW. 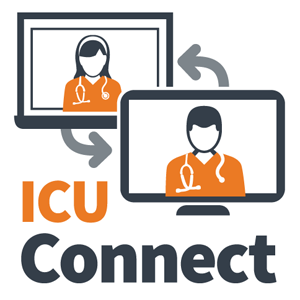 ICUConnect was established in December 2003 with 130 senior nursing clinicians across NSW Intensive Care Units. 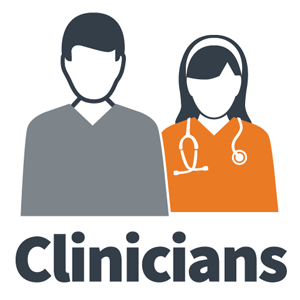 Membership has grown steadily and now numbers over 2150 health professionals from Australia, New Zealand and Saudi Arabia. It has been a breakthrough in communication between all levels of units/staff/competence. Its good to know that somewhere out there someone has trod where you are now! I think this is a great service as it really does connect all. It invites everybody to have a say and discuss what is going on in other units. We ICU people tend to get very comfortable in our own little part of the world and do things our way. 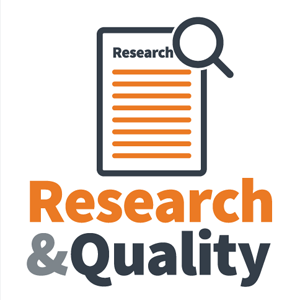 It's a great service, and it helps practitioners learn from the experiences of other practitioners/units and saves time when researching clinical issue. After you complete the form the moderator will receive an email, review your details and complete your enrolment.